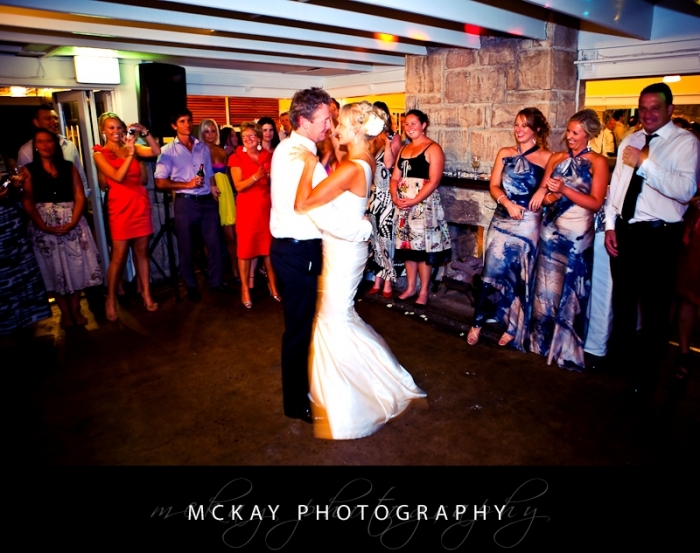 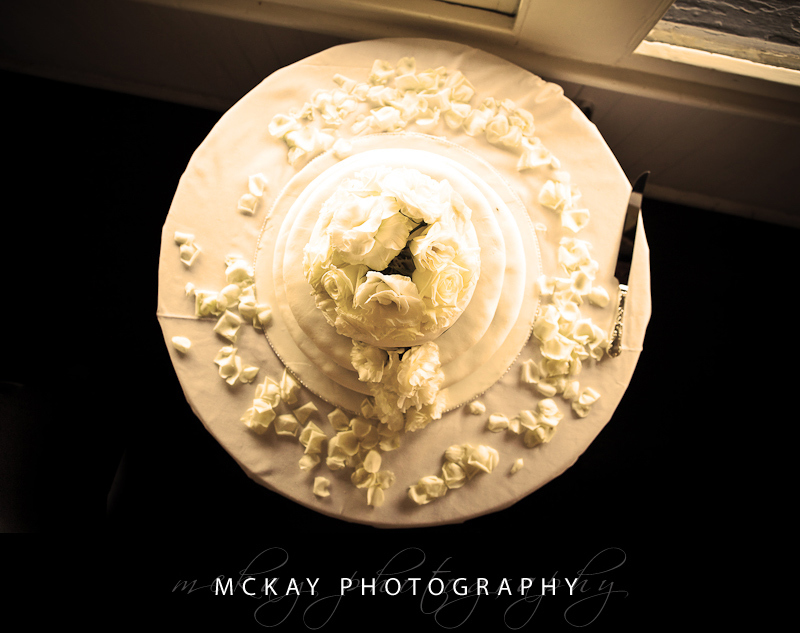 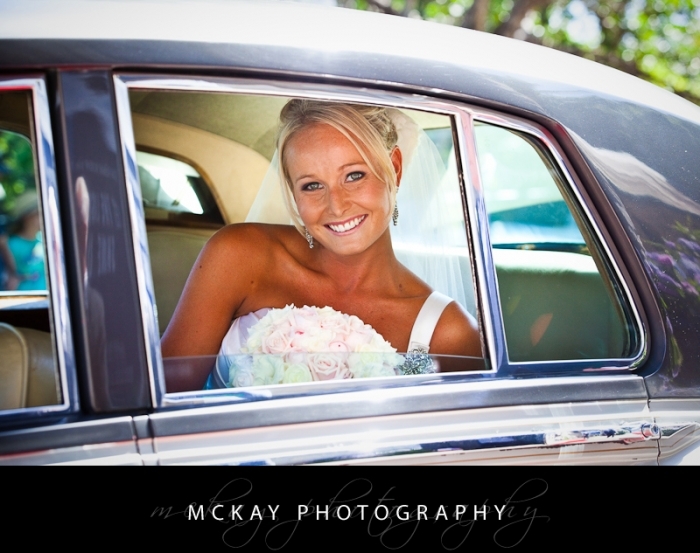 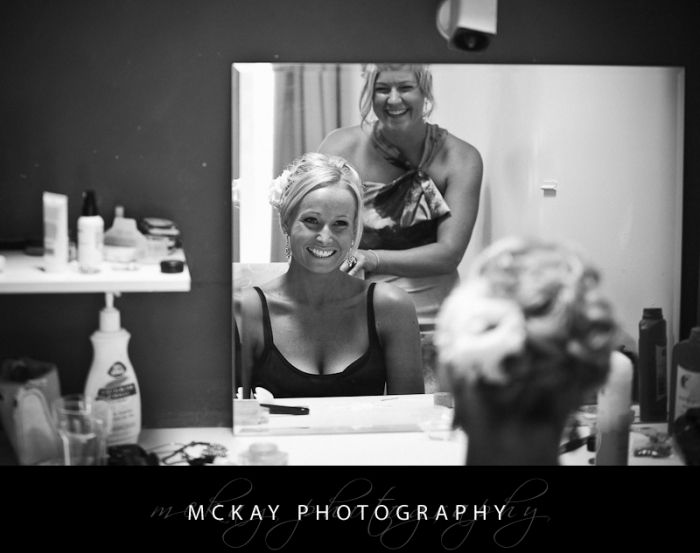 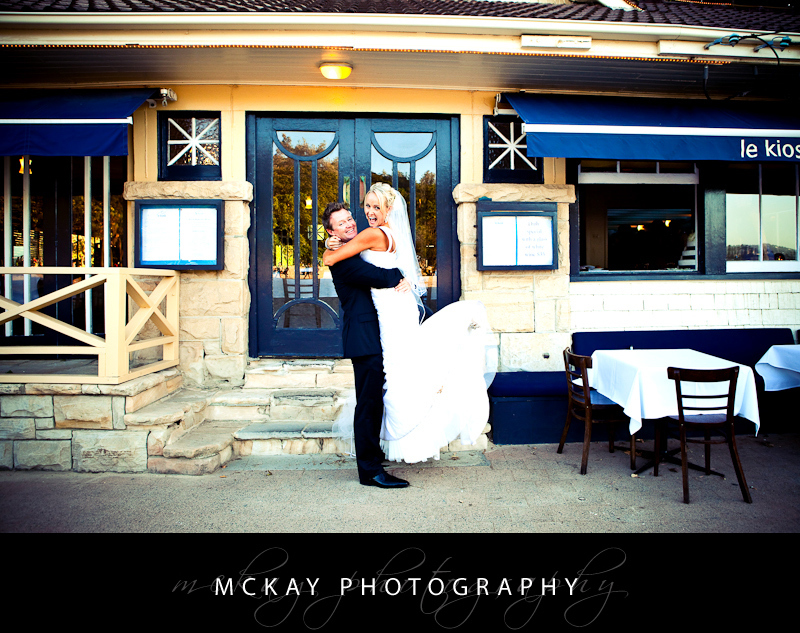 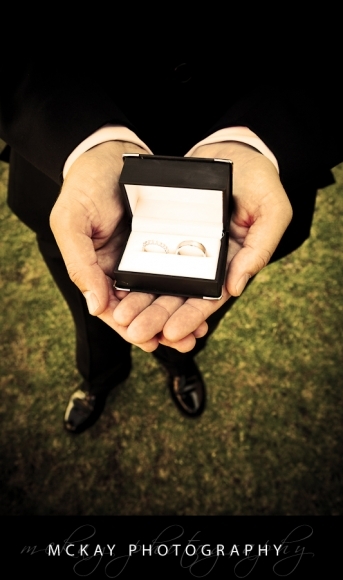 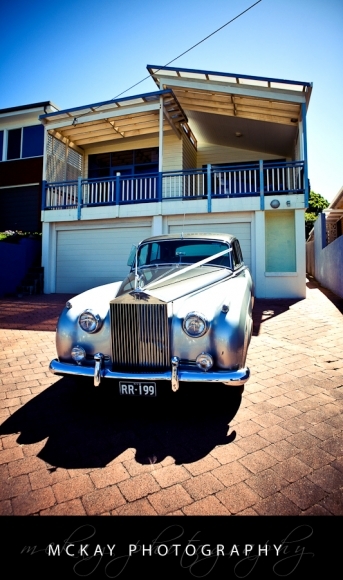 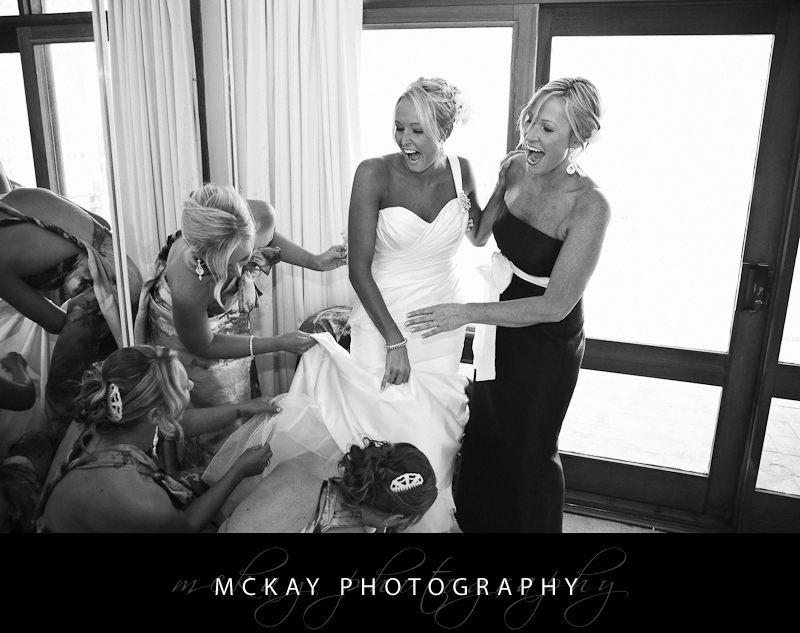 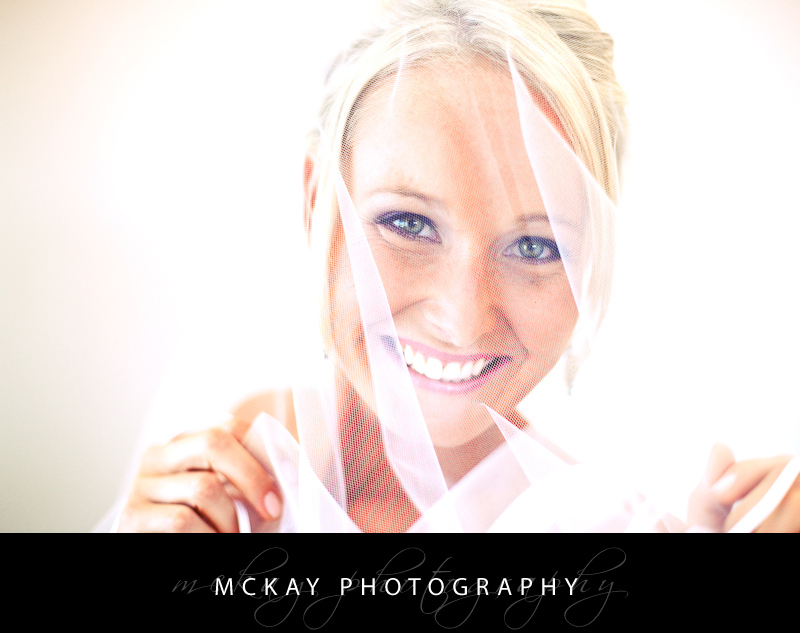 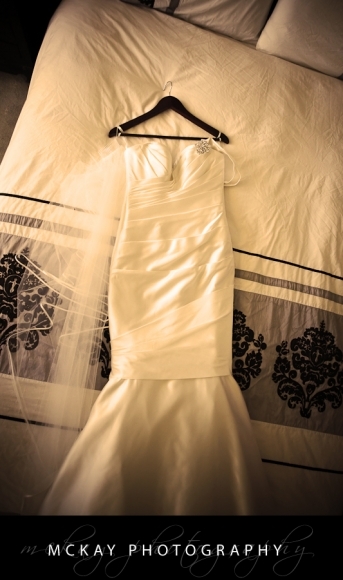 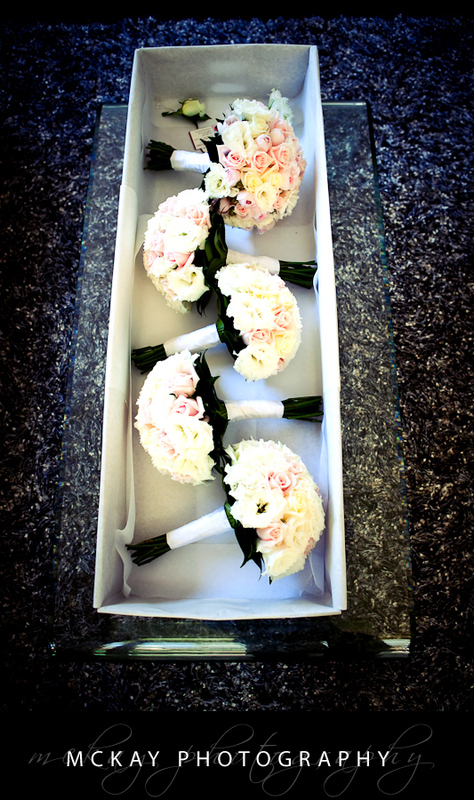 Olivia & Louis’ wedding was one of my last for 2009 and it was all very local for me – Olivia’s preparations were in Curl Curl, the ceremony literally just up the hill at St Andrew’s in Manly….. and the reception at Le Kiosk at Shelly Beach! 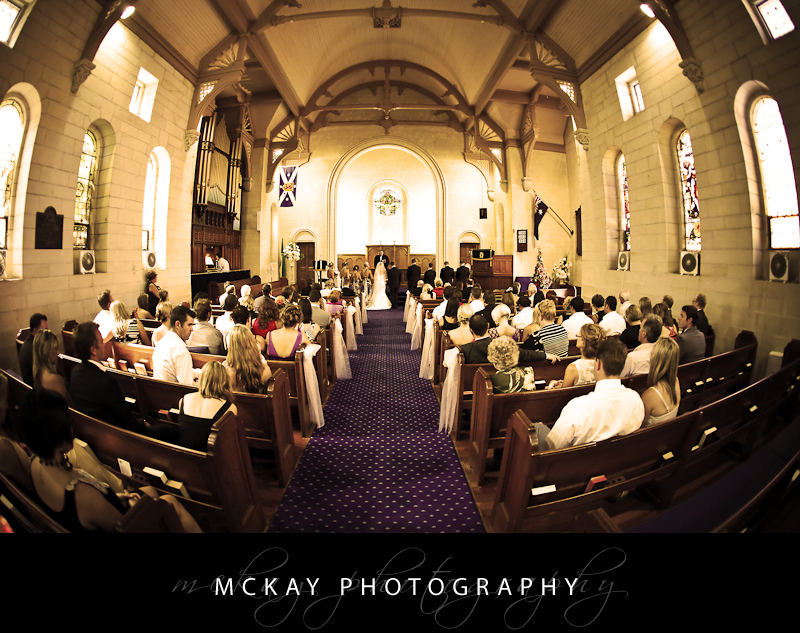 St Andrew’s Presbyterian is a lovely church built in the late 1800’s and constructed from local white sandstone. 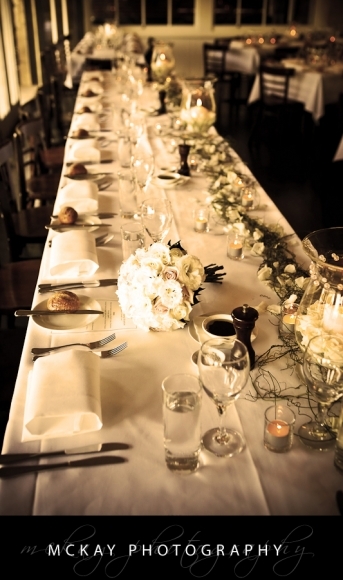 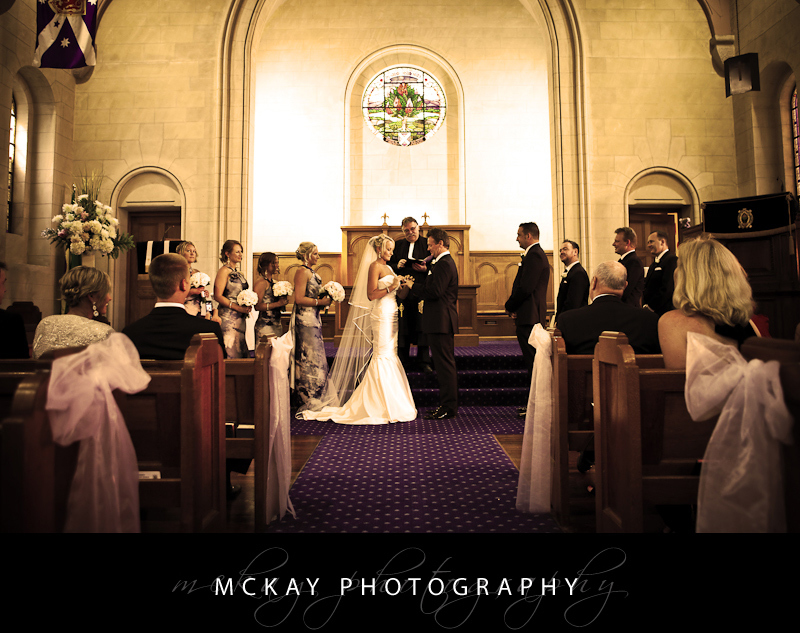 I have been to quite a few weddings here and I just love the place. 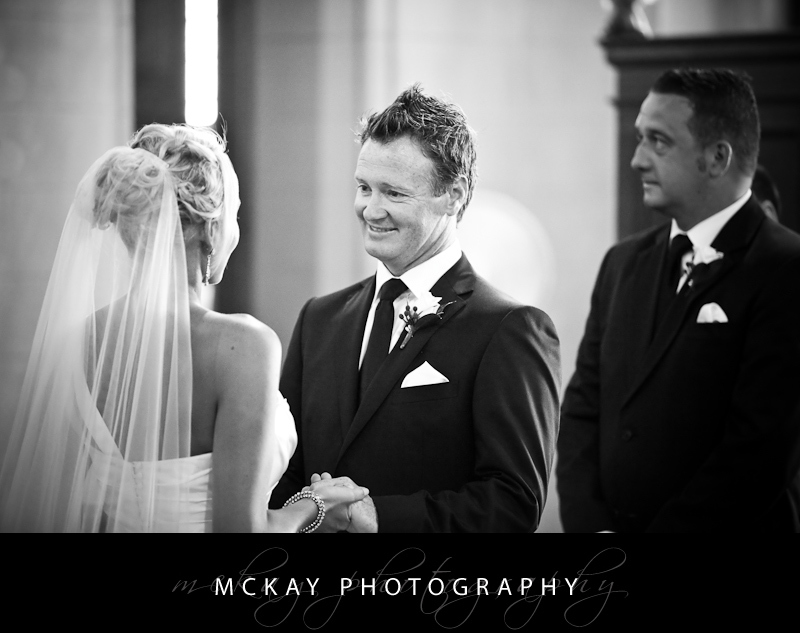 The minister Derek is such a great guy and he makes the whole wedding ceremony very relaxed. 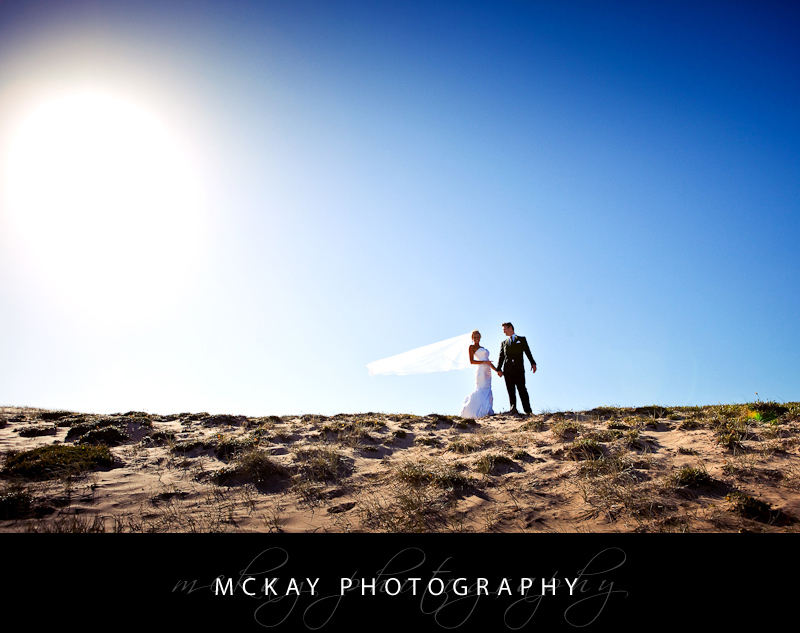 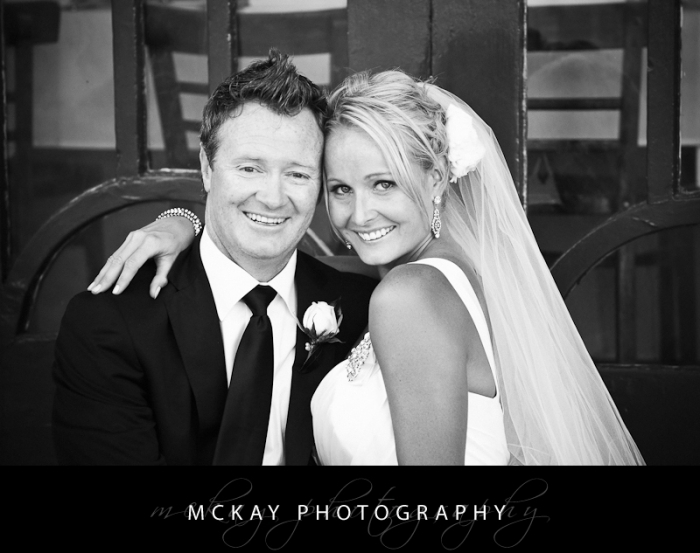 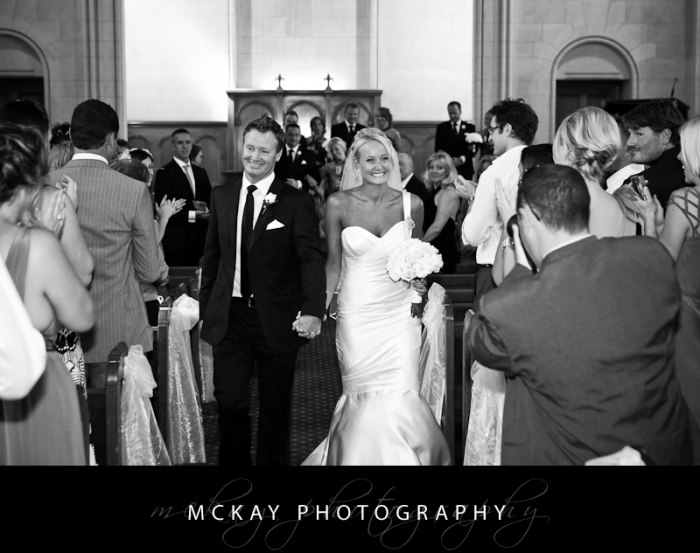 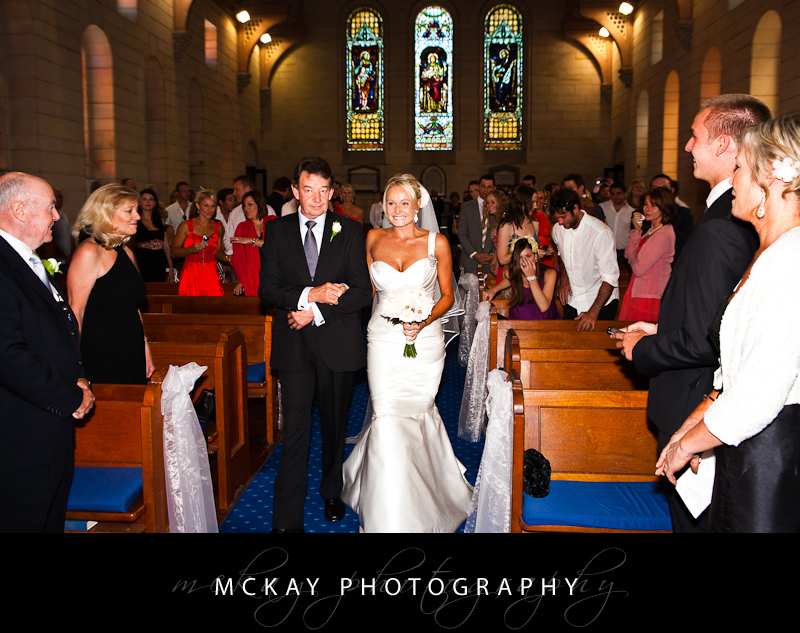 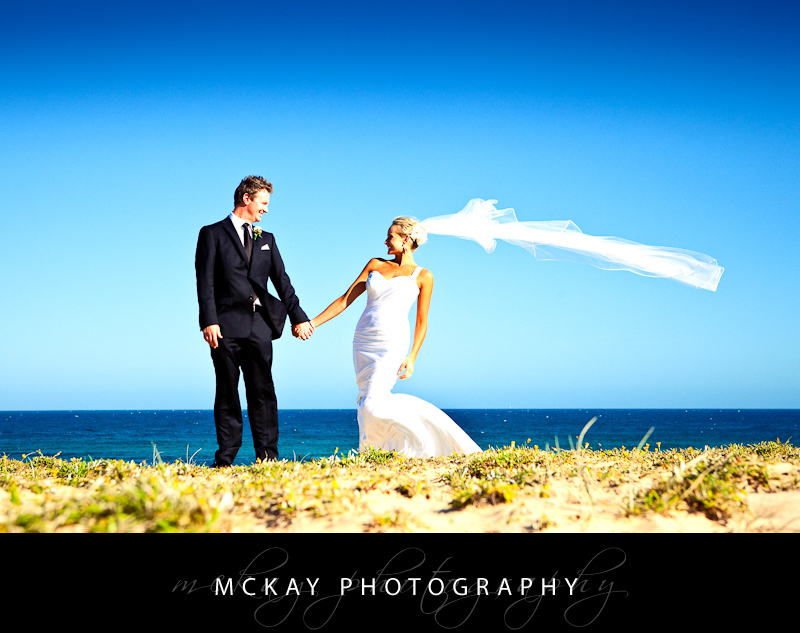 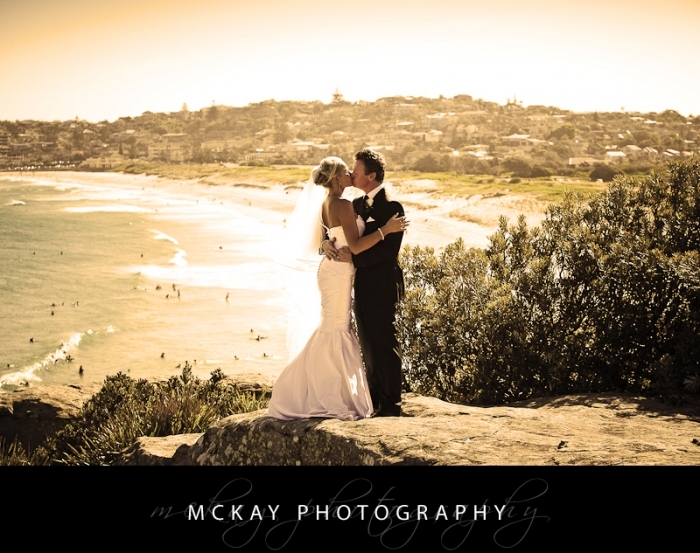 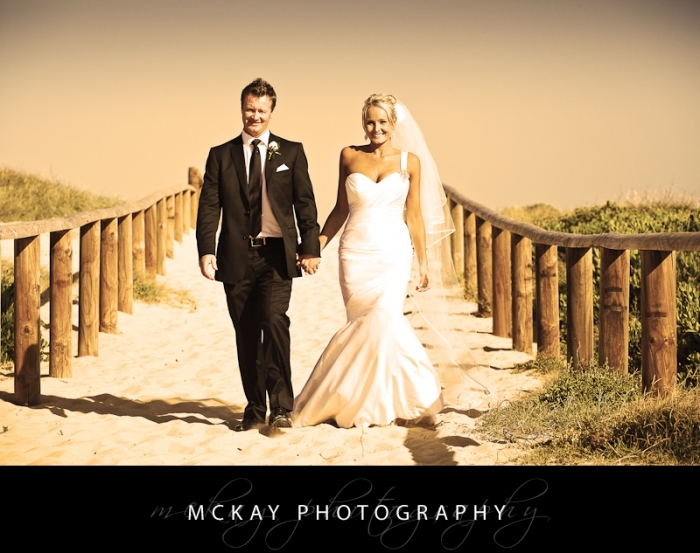 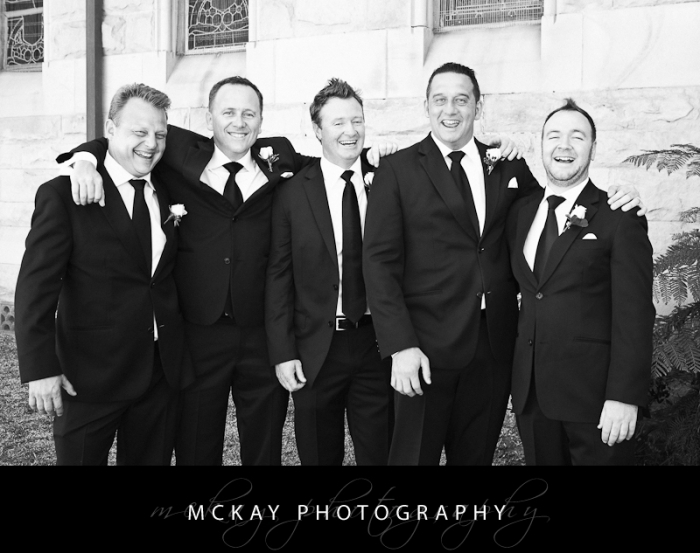 After the ceremony at St Andrew’s we went to North Curl Curl for photos – we got some fantastic shots! 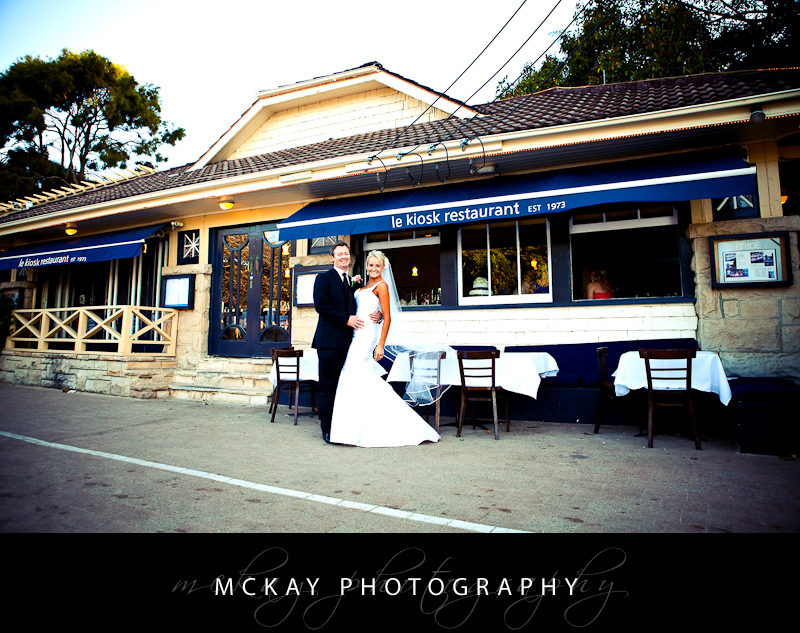 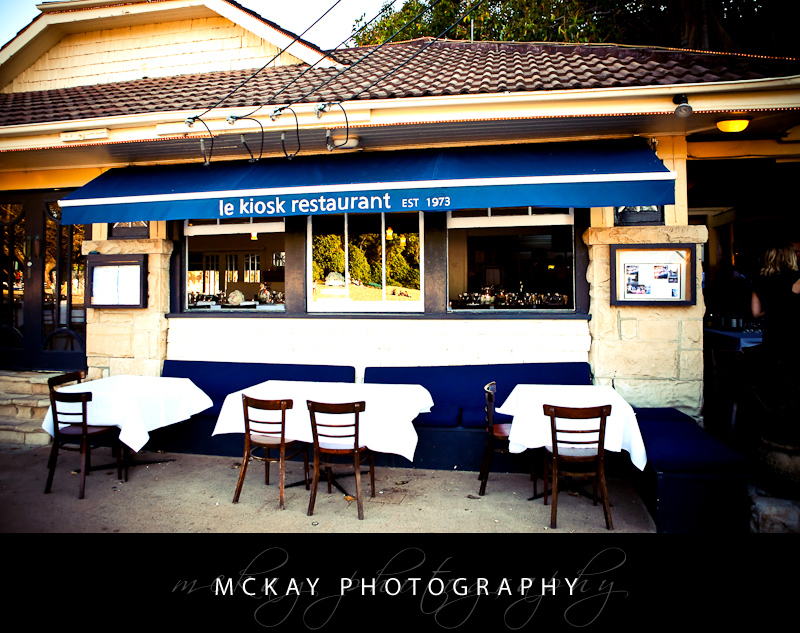 It was then on to Le Kiosk at Shelly Beach for the reception. 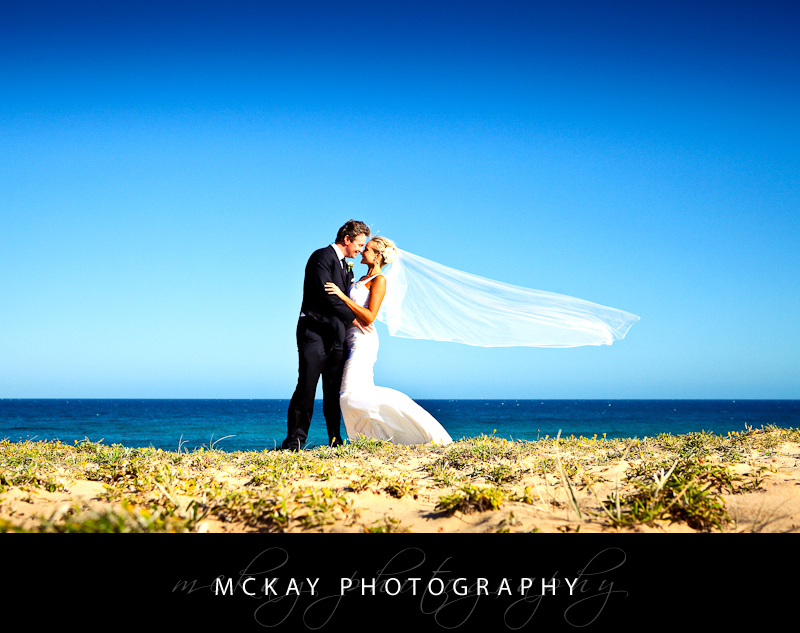 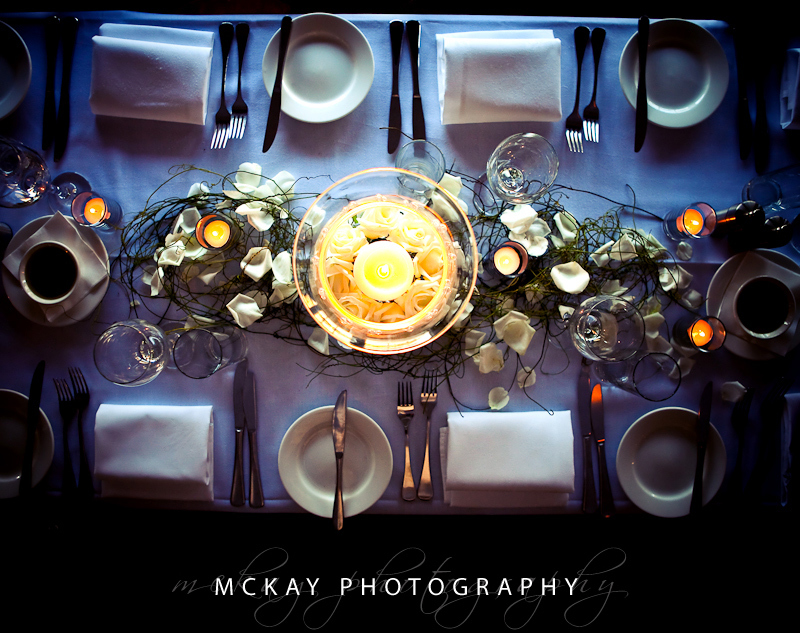 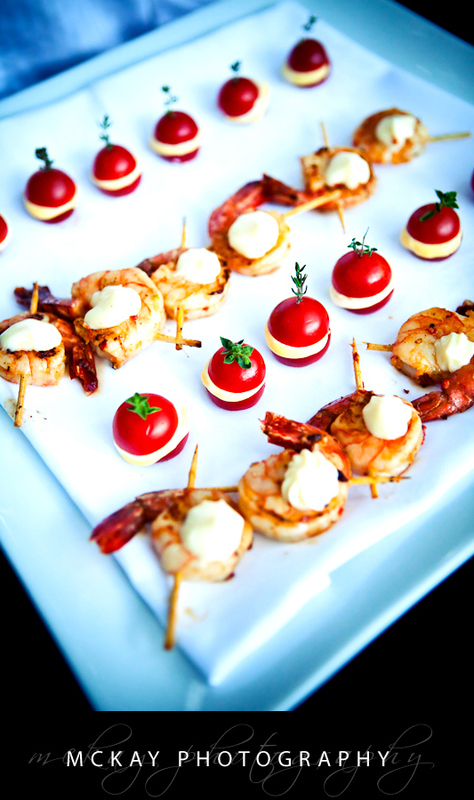 Shelly Beach is such a great spot so having a wedding reception right there is very cool – it makes for a wonderful evening when everyone can have food & drink outside in the courtyard area and watch the sun slowly set….just beautiful. All in all it was a really great day, congratulations guys! 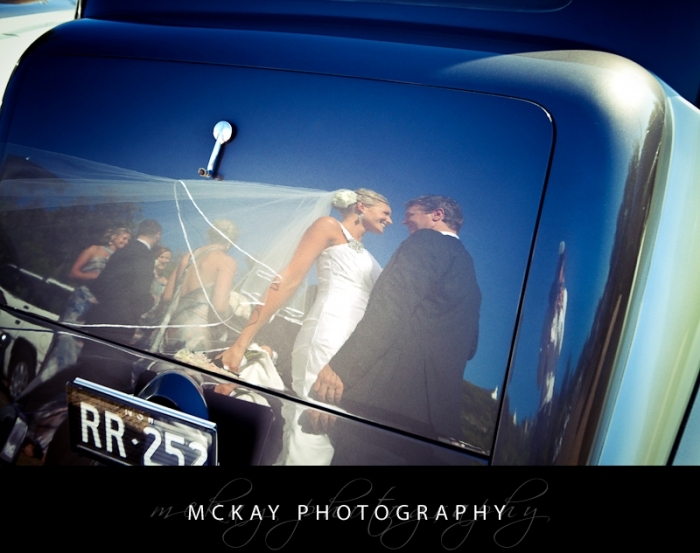 by Darryn McKay at January 13, 2010 .